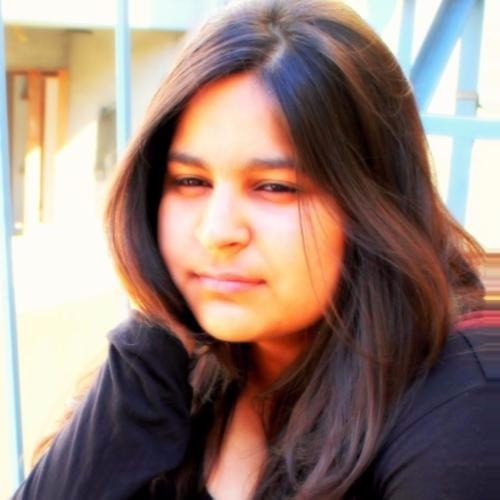 Twitter Is Erupting With Indian Idol 10 Memes And Yeh Sabko Rula Denge, By God! Only if we knew how much time it takes to script an episode of a so-called 'reality show', we'd surely respect the fakeness of all that drama more. Crying, abusing, cracking lame jokes and making a shocking news out of nothing takes a lot of hard work. And to put all of this together and then call it a reality TV show, needs some balls. After Roadies, if there's any reality show that has gotten its drama-pieces right, it's Indian Idol, that's exactly why we're witnessing the 10th season of the musical show. 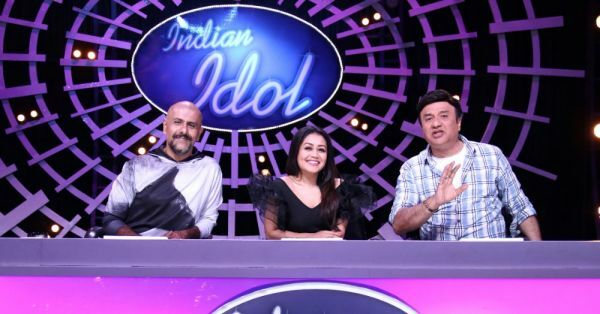 However, the Indian Idol 10, judged by Vishal Dadlani, Neha Kakkar and Anu Malik, had been on-air for only a few days but the drama that the audience is subjected to in every episode has provoked them to... well, create some hilarious memes. While most of the television audience is a fan of reality-drama, Twitter prefers to call it out and like every time, they do that with a relatable meme. So before we hear some more signature dialogues like 'aag laga dega tu, aag!' from Anu Malik, let the Indian Idol meme bash begin! Vijay Mallya : No !! Me - sir m engineer hu..
Me :- Sir I'm a Programmer. Contestant: Sorry sir ! I forgot the lyrics. Breaking News : No poor contestant came at the Indian Idol Audition on 5th day, Judges had a hard time in selecting them for the next round as only criteria left for selection was singing. Contestant : Kal Raat Mai daru ke sath chakhna Lena bhul gya? Contestant : From last one week i am eating lauki ki sabji..
Me :- I'm A Java Programmer. We can't see much of music in a musical reality show?! Yes, we're still laughing! The audience is smart, already aware that at least 90 percent of the drama is pre-planned. However we respect all the contestants and their hard-hitting stories but not so sure about the show, judges and makers who'd do anything for the TRPs. Reality shows are less of reality and more of a patterned drama series now. I mean, you would expect that X has the looks, X has the talent, X has a huge fan following and loud hooting going on but still the Y will win the show because...suspense also sells.